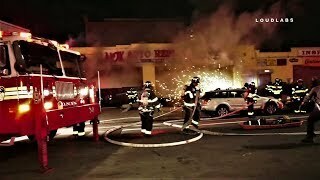 SUNSET PARK, Brooklyn - At 9:30 pm Wednesday, at 32nd St & 3rd Ave, within the confines of the 72nd Precinct, a firetruck and a Mercedes was involved in a collision. 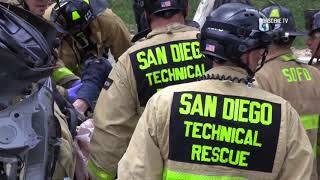 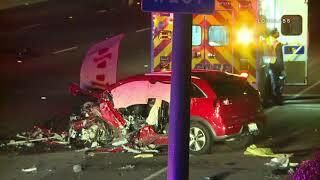 The Mercedes occupant(s) were treated for minor injuries and transported in stable condition to an area hospital. 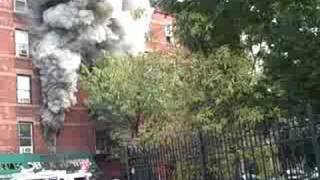 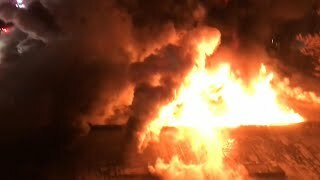 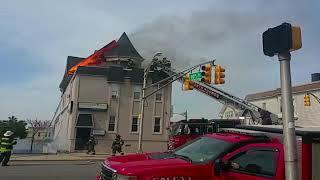 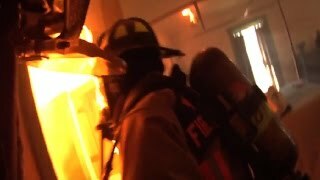 FULL CONTINUOUS VIDEO OF FDNY BATTLING MASSIVE 7 ALARM WAREHOUSE FIRE IN WILLIAMSBURG, BROOKLYN. 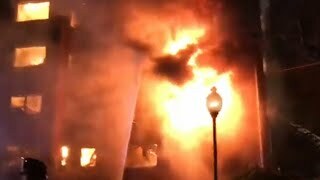 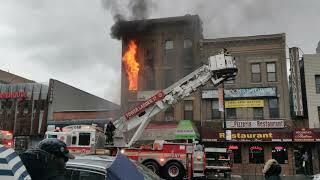 FORT LEE FIRE DEPARTMENT BATTLING MAJOR MULTI ALARM VALENTINE’S DAY INFERNO IN APARTMENT BUILDING. 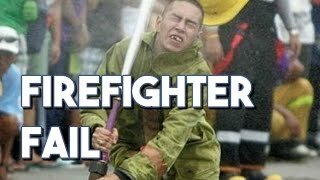 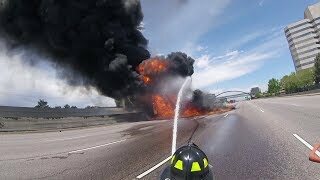 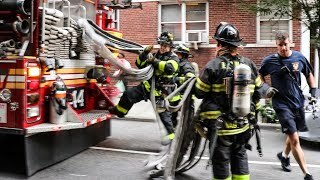 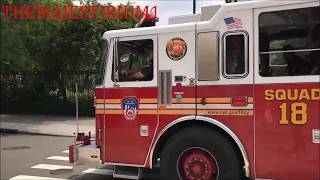 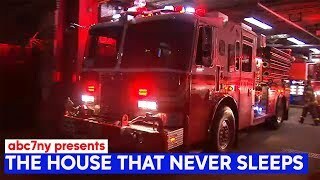 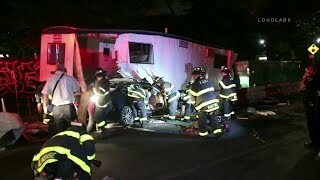 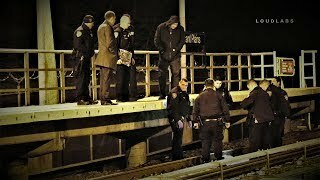 4 VIDEOS COMPILED INTO 1 OF FDNY UNITS BEING PREVENTED FROM RESPONDING BY SELFISH CARELESS DRIVERS.